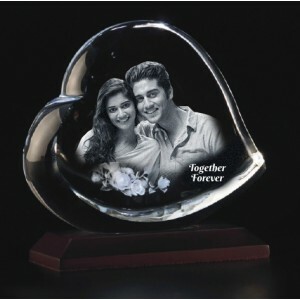 This 3d Laser Engraved photo crytal with your personalized photo would be a very attractive gift for someone you love. We have crystals of different shape and size so that you can chose any based on your needs. Some of them are heart shape, box shape, apple shape and many more. 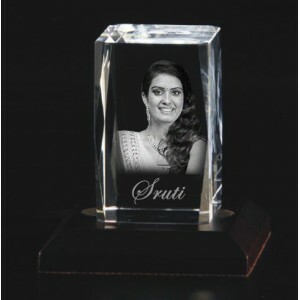 Be it a birthday or anniversary, friendship day or valentines day, personalized crystals are always loved my everyone when sent as a gift. 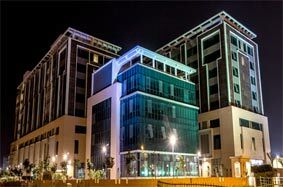 We deliver all over India and some of the items are having cash on delivery option (COD).